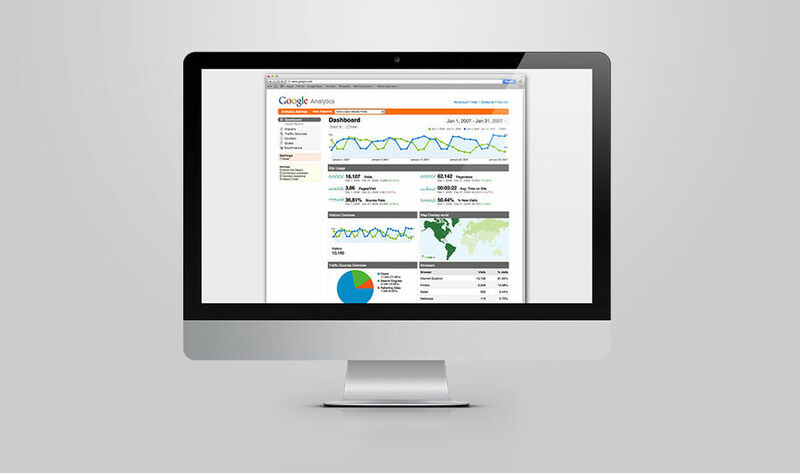 Analytics help you measure, test and ultimately improve your web sites, mobile apps, enterprise applications and more. One of the key elements to understanding if your project is a success is to track the performance with analytical tools. Setting up key performance indicators, goals, conversions metrics and benchmarks is key for any project you launch. RustyBrick has the experience in implementing both out of the box analytics packages on the free-scale, to high-end premium enterprise analytics packages and even building custom analytics dashboards. If you want Google Analytics, data integration with a 3rd party analytics program or your own custom analytics dashboard, let us know and we can help. From CRM dashboards, to sales metrics, to employee measurement goals and more - we can find the right analytics solution for your organization. Learn how RustyBrick can help you implement the right analytics tool for your organization.